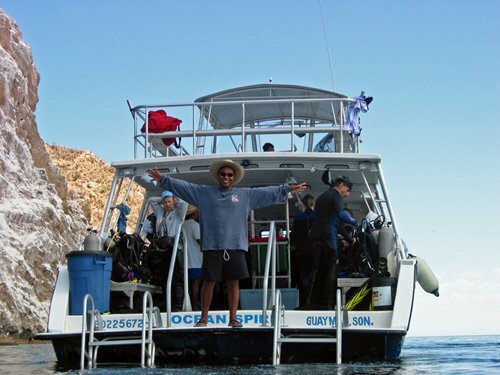 Renowned by scuba divers for its myriad of underwater life, the Sea of Cortez is considered to be the “world’s aquarium.” And the Sea of Cortez has the greatest diversity of marine mammals in the world! 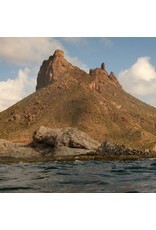 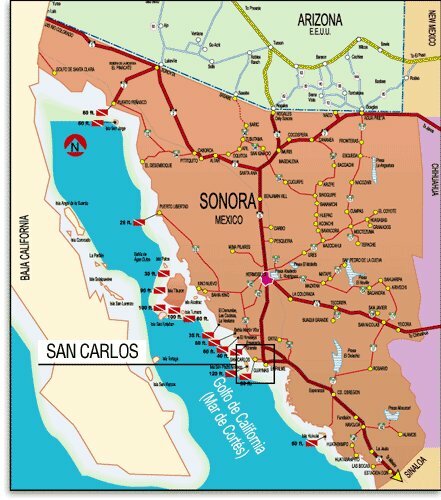 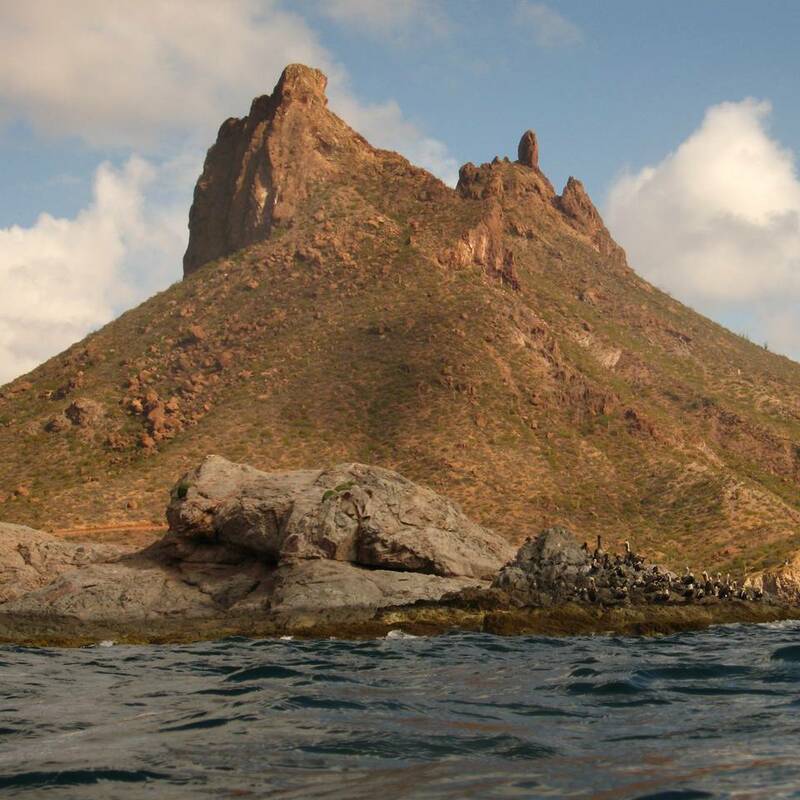 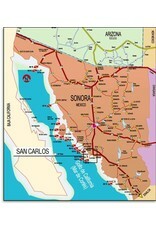 San Carlos, our gateway to the Sea of Cortez, is an easy five hour drive by four-lane highway. 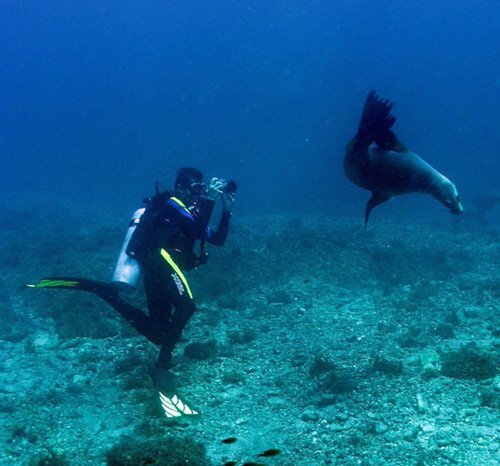 In an afternoon, it is possible to see rowdy sea lions, playful dolphins, breaching whales, sea horses, bright nudibranchs, morays, and vivid angelfish. 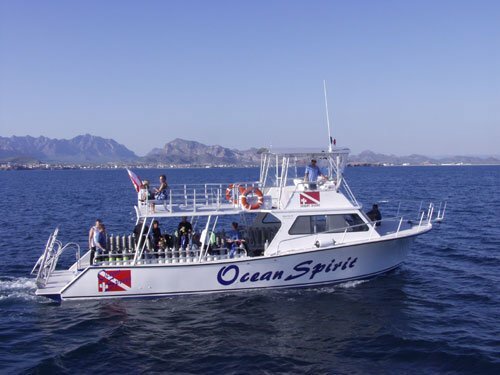 The Ocean Spirit, a 46’ twin diesel powered vessel, allows us to access many of the fabulous dive sites in the Sea of Cortez attainable only by boat. 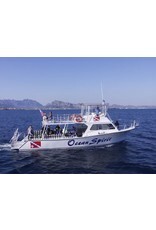 She seats 36 divers and has an ample sun deck. 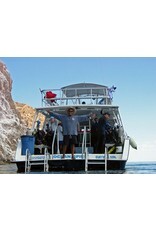 Please contact 72 Aquatics to schedule your trip today!